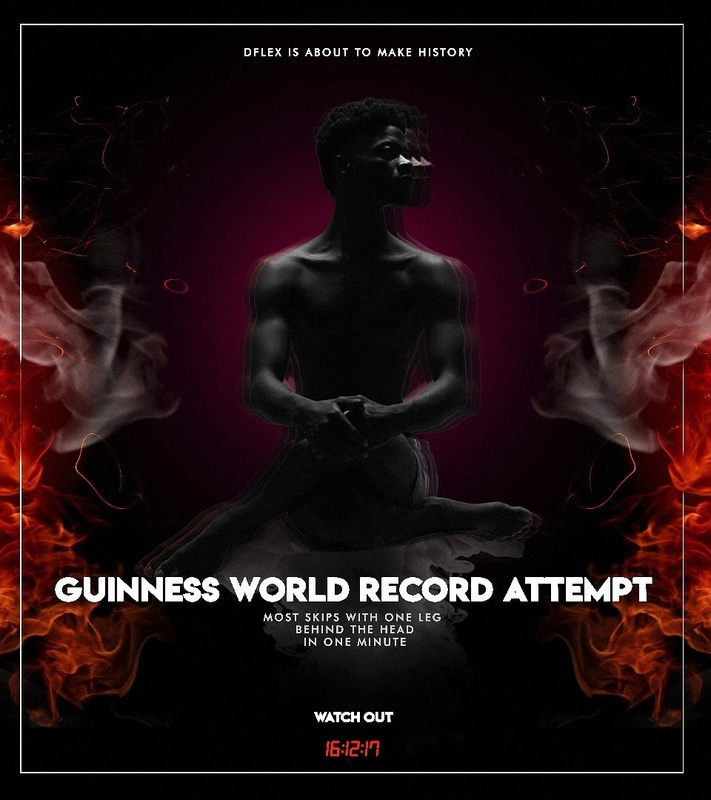 Nigeria's famous contourtionist, Dflex sets to break a Guiness World Record this Christmas. The target is to have "most skips with one leg behind the head in one minute". 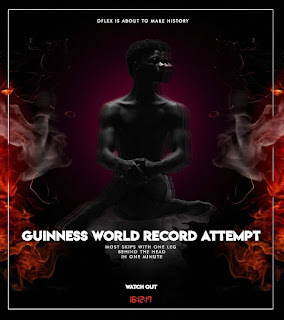 This attempt is to happen somewhere in Lagos on Saturday, 16th December, 2017.